To prove her Adept potential, seventeen-year-old mage Eriale embarks on her first magical quest. She expects a glittering foreign escapade but ends up in Grumesh, the land rife with poverty and violence, where local courier Kealan becomes her only friend and ally. Together, they survive an explosion, a treacherous incarceration, and a daring escape. Sparks of interest ignite between them, but before Eriale can explore her attraction to Kealan, she discovers blood magic running amok in the city. Her priorities must change. As an aspiring Adept, she is duty-bound to find and eliminate the blood mage of Grumesh, or the blood magic will taint the entire land. No matter the cost—her life or her heart—she can’t let the vile mage win. A lovely concept with a fairly simple plot story. The pace of the story was great and classified this book as another of Olga’s no-nonsense book. No unnecessary melodrama, no useless twists and no over-writing, that’s how this book was and for me it was a real fairy-tale treat. 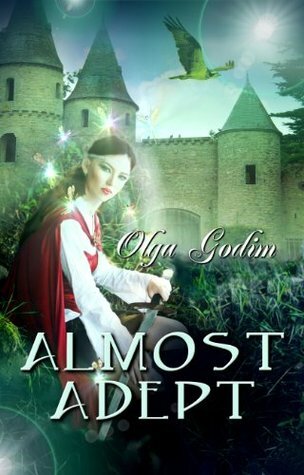 This is the third book by Olga that I’ve read (the first two were Eagle En Garde and Squirrel Of Magic), and once again I’d like to say that her books are like fairy-tales for adults. I don’t know how she does this, but while and after reading her books one feels that the world is a beautiful and happy place where evil can never sustain. I love reading her and I hope you’ll do too! The characters so well-developed that one just can’t hep falling in love with them. Eriale, the female protagonist, is just so adorable that she’ll instantly make a place in your heart. Koala, the male protagonist will do the same unless you’re a guy! The character connect is just awesome and I’m sure I’ll never forget Eriale, just the way one never forgets Cinderella. The romantic relation between Eriale and Kealan takes a considerable time to form and is really adorable. It’ll keep you entertained throughout the book. The writing is amazingly easy and extremely relatable. You’ll get hooked in less than 20 pages and will not leave the book till you finish it. She’s one of my favourite authors. Her books have made a special place on my shelf and I can’e imagine not reading her books over and over again! The beginning was really good. I really enjoyed it when Eriale turns a duchebag into a “muttonhead.” It was really funny and served as a great start for the book to acquaint the reader with all the magic do’s and don’ts in the world of Eriale. The ending was good except for the fact that the Eriale’s duel with Udolen ended too quickly, it could have been much more entertaining given the fact that Eriale was almost an adept and that the entire book ,kind of, revolved around that only! I feel that the ending needed some more magical action. I don’t know how to put this, but it is quite horrible (sorry Olga!) A book this good really deserved a much, much better cover art! All I can is don’t judge this book by it’s cover! The blurb is perfect. But if you’ll pick up the book just by reading it then you’ll find the ending quite dull and lacking extreme magical action. Final Thoughts: A beautiful tale. I do not accept any form of payment for the reviews I write or the other content I post. Books received from Authors & Publishers are designated as such. Receiving books from Authors/Publishers, in no way affects my review as it is my own opinion. Thanks a lot Romeo! Yea the cover is a huge turn-off! I always admire people who write fiction like this. 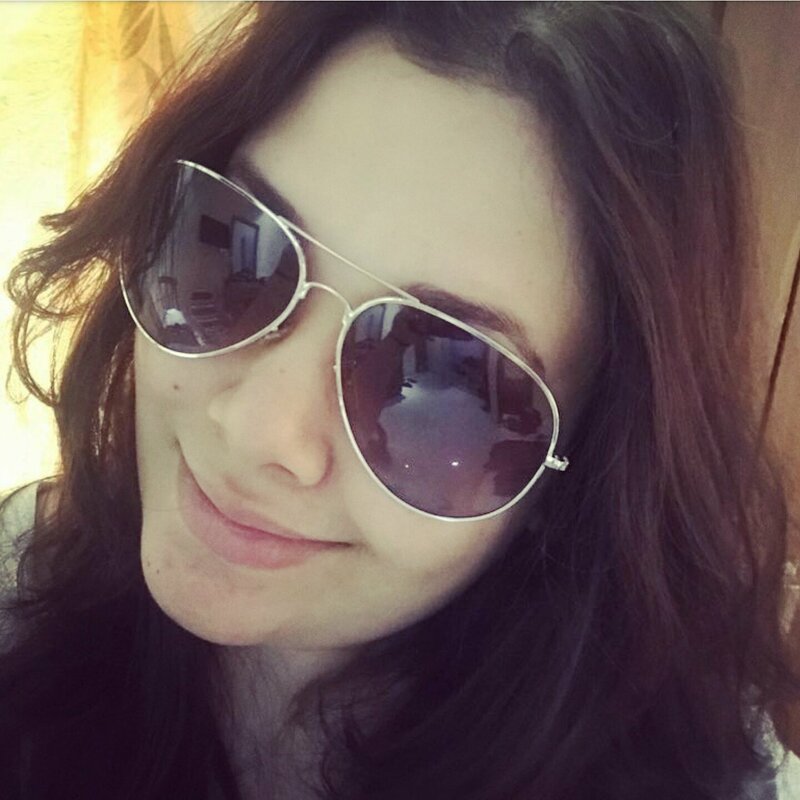 It’s not easy and it needs great imagination..thanks for the review Heena, I will check it out! I liked seeing your instagram of your notes. So much more organized than mine. Thanks a lot Molly! Olga is an amazing author, trust me! If ever you wanna check out her books then don’t start here, read Squirrel Of Magic first. It’s a superb book, a modernised magical fairy-tale type stuff! I love that book and I’m very sure that you’ll like it too! And thanks so much for mentioning about the Instagram pic. I’ve started to take pics of all my review-notes with the book. So I thought to add those pics with respective reviews… it makes the reviews feel a bit different and more personalised! I don’t like the cover either… looks like an Anime set up. But I’m thinking it is something that I will enjoy reading… books with bleh covers always turn out nice in my experience anyways. Sounds like a really interesting book. I love fairytales, so the minute I read that word, I was hooked!